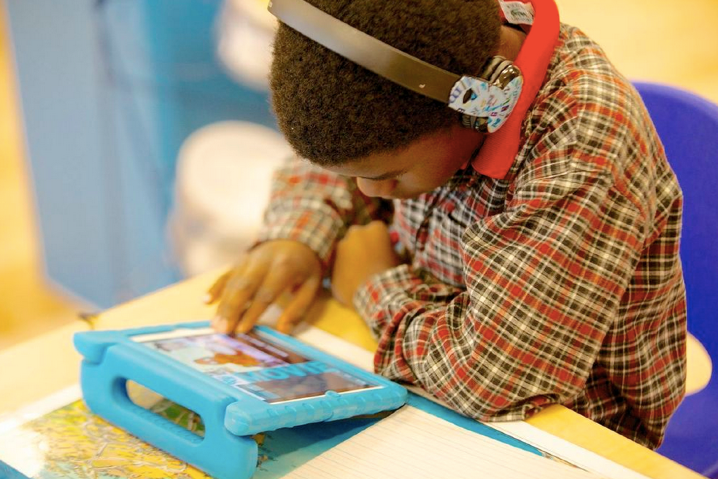 AltSchool, a new startup aiming to transform K-8 education and schools, has raised $33 million in Series A financing led by Founders Fund and Andreessen Horowitz, with follow-on investment from First Round Capital and Harrison Metal and participation from John Doerr, Jonathan Sackler, Learn Capital, and Omidyar Network. Following this raise, AltSchool has begun the process of becoming a certified B (benefit) Corp. The startup had previously raised $3 million from First Round Capital, Harrison Metal, Baseline and others. As part of today’s funding, Founders Fund general partner Brian Singerman will be joining AltSchool’s board of directors. AltSchool is the brainchild of Aardvark founder and longtime Google executive Max Ventilla. In addition to selling his social search company to Google in 2011, Ventilla previously worked on the Google+ team and was one of the search giant’s early proponents of social search and personalization. He sold another tech startup in enterprise software before his long tenure at Google (he worked at Google before Aardvark, as well). Ventilla told us last year, as he thought about what his next project would look like post-Google, education was top of mind. More importantly, he was frustrated by the fact that elementary schools and the overall educational system was one of the five industries in the U.S. by expenditure but the median experience was bad. And while more and more money is being poured into education, children are not excelling more effectively at skills like reading and math. Something has to change, he says. “If a time traveler came back from the early 1900s, and looked at schools, they would look relatively the same. And there’s something wrong with that, because children and our world have changed,” he told us. He decided that child-centered education and micro-schools supported by a technology platform was his plan to disrupt education, and this serves as the foundation for AltSchool. The school is also predicated on the belief that most students vary in skill level in subjects like math, reading, science, art, physical education and social studies, and “grades” are confining. Most children learn at different levels, so they need specialized attention. The company’s first school is in the Dogpatch neighborhood of San Francisco, and currently has around 20 students between the ages of five and 10. They are split into two main learning groups, 5-7 year-olds and the 8-10 year-olds. There are generally eight students to one teacher but for some activities the entire group learns together. The actual building has one large room that is sectioned off into areas for play and learning. This personalized education is enabled by technology, Ventilla told us in a recent interview. In fact, AltSchool is a technology company at its core. Through technology, Ventilla and his team are hoping to help make the educational process more involved for teachers, students and parents. Teachers create highly personalized curriculum each week, called Playlists, which are a set of 10 or so goals and projects that the student has to complete for the week. Each child is given an iPad mini. Each weekend, AltSchool teachers plan their playlists for each of their students based on what that student’s personalized curriculum and goals are for the week. Projects could range from making a list of what you are thankful for at Thanksgiving to reading a book. For example, if a student is interested in mechanical things, his tasks will include projects like learning ratios, putting together a bicycle and then explaining to classmates about how it works. All of the playlists are saved for future teachers who may have a student with similar interests. The other element of having playlists is bringing some of the learning data online, says Ventilla. Each of the classrooms is outfitted with a number of video cameras so that teachers can just press a button to document a moment. Ventilla says that teachers, parents and students who have been able to actually watch a breakthrough moment or a moment of breakdown have been able to help their children learn better. AltSchool has built audio hardware to better record in noisy settings, and video is uploaded to an online CMS that both parents and teachers can access. More than half of the new funding will be spent hiring product, engineering and design talent to build this technology infrastructure. And Ventilla believes the technologist-to-student ratio will be integral to scaling AltSchool. He also wants to make AltSchool financially accessible. Currently, the tuition is $19,100 per year, but he envisions this cost potentially being brought down by technology. Generous financial assistance is available, and the school does not believe that classes should include only students who can afford it. The school has a need-blind admissions process and has solicited philanthropic donations to offer tuition assistance. 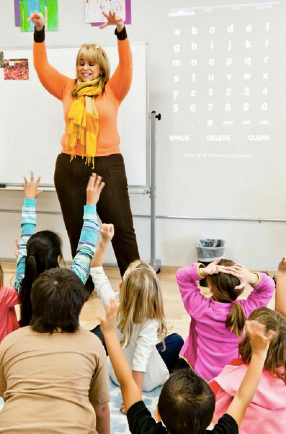 At least three additional micro-schools are slated to open in the San Francisco Bay Area for the 2014-2015, including a middle school in SOMA and a class in Fort Mason. The school will also be looking to create programs from traditional kindergarten through the eighth grade in the North and South Bay. As for Founders Fund and Singerman’s involvement, Ventilla says that the long-term vision of the fund, which has invested in companies tackling massive industries like SpaceX, was a good match for AltSchool. “Max has so much talent as a founder and the best investments have been on teams that we know could pull something this big off, and Max can,” as Singerman explains. Singerman agrees with Ventilla that there needs to be a new model for education, with the current system’s deficiencies. But there are other areas beyond just technology that AltSchool is pursuing to make this work for the entire ecosystem. There is an emphasis at AltSchool on hiring great teachers and paying them well, he explains. There’s an element of flexibility around student schedules (enabled by technology and less rigidity), which makes it easier for parents. Welcome to AltSchool from AltSchool on Vimeo.